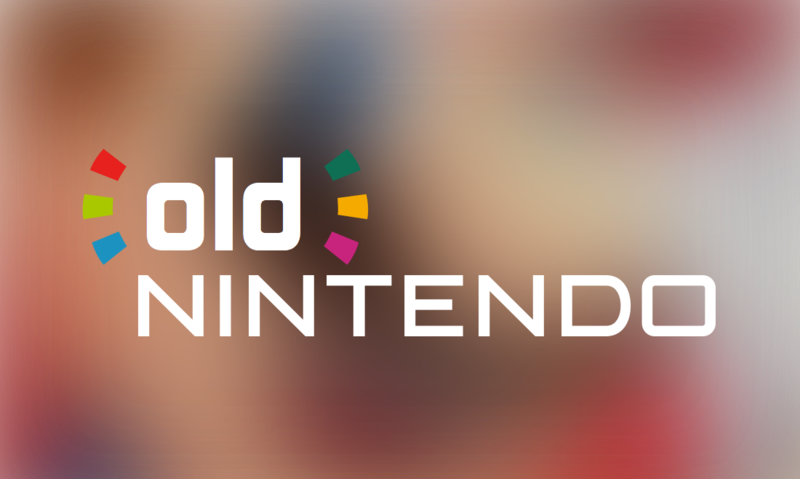 Nintendo is not bringing the non-XL new 3DS to America. This bothers me heavily, but the main reasoning behind this strategy can be credited to Nintendo thinking that we are already spoiled with the XL and that putting the regular version on store shelves will result in wasted shelf space. This is nothing other than a classic case of Nintendo of America taking their feedback to incomprehensible levels. 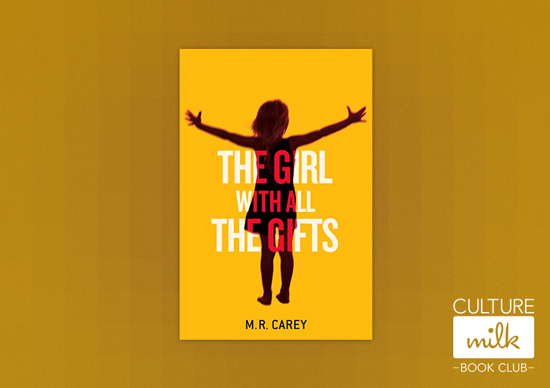 The second book up this month is The Girl With All the Gifts by M.R. Carey, obtainable through Amazon, iBooks, and Google Play. It’s a spooky new take on the zombie genre sure to make it impossible to sleep through these chilly October nights. This novel features guns, psychotic behavior, and a ton of mind games. Let’s get started! Same as last month, there will be a podcast up on the first of November, a discussion following it, and we’ll vehemently encourage you all to read along with us even if it requires deadly force, but we do it out of love. 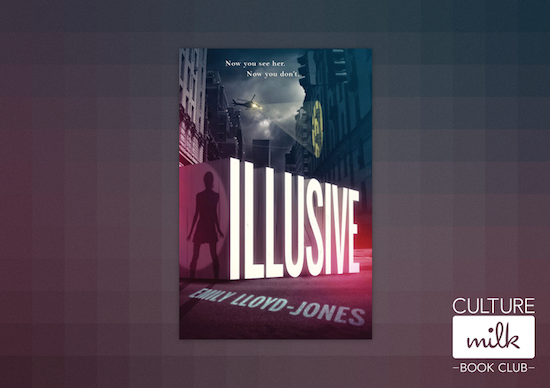 The first book up this month is Illusive, a sci-fi adventure novel by Emily Lloyd-Jones (Amazon, iBooks, Google Play). Super powers, criminals, and a deadly virus. 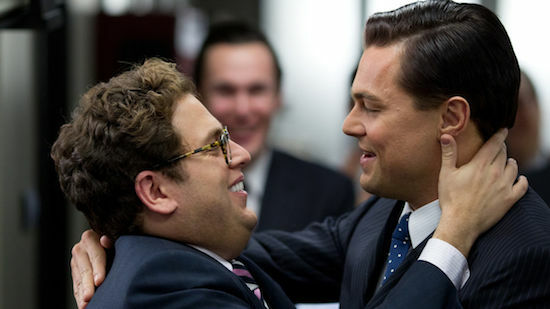 All of us were intrigued by the plot, and with a tagline that compares the story to X-Men and Ocean’s Eleven, we couldn’t pass it up. We’ll have a podcast up on the 1st of October and a new book announced then as well. We can’t wait to see what you all have to say about Illusive at the end of the month, and we’re excited to follow the online discussion along with it! Everyone loves books, right? Of course. A literal 100% of people on this green and luscious Earth love reading books. 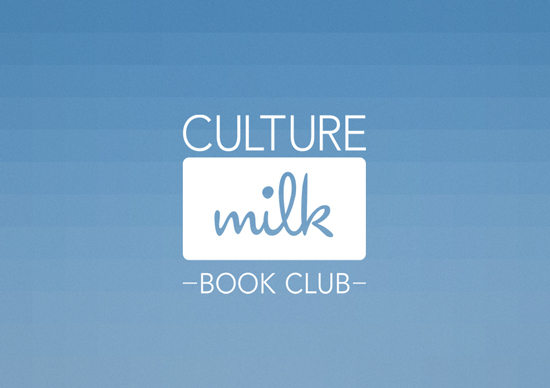 Knowing that, it is my pleasure to announce the Culture Milk Book Club! The team consists of me, Brittany Stevens, and Gianna Gargiulo. 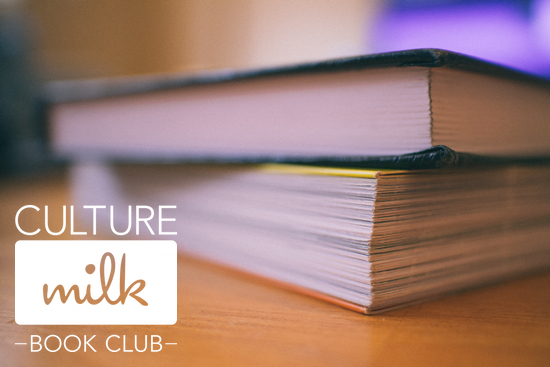 Each month, we’ll be reading and discussing a new book from a specific genre. And each discussion will feature a guest reader to facilitate our literary dialogue. But to kick things off for the first month (and to undoubtedly iron out some kinks), it’s just us! It’s going to be fun and exciting for anyone who loves books everyone. It doesn’t matter who you are or where you come from, you can be a part of this. All you need is a copy of the book in any form you choose and the ability to read it. That’s it. We’ll officially start the Book Club on September 1st and begin a new book on the first of every subsequent month. We’ll end each month with a small podcast acting as a round table discussion. You can read along with us and contribute in the comments and on Twitter too. Everyone is invited to join us! 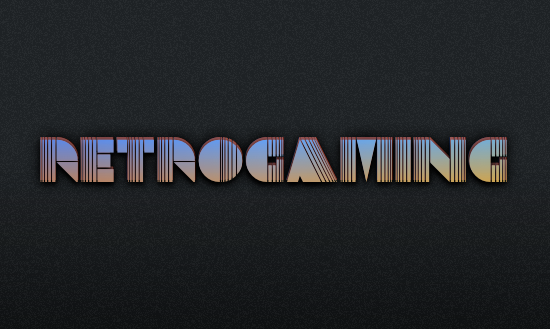 Retro gaming is something that I’m relatively new to. Playing older consoles, growing a collection, modding them to look better, enjoying the games themselves solely for the fun factor – it’s all exciting. 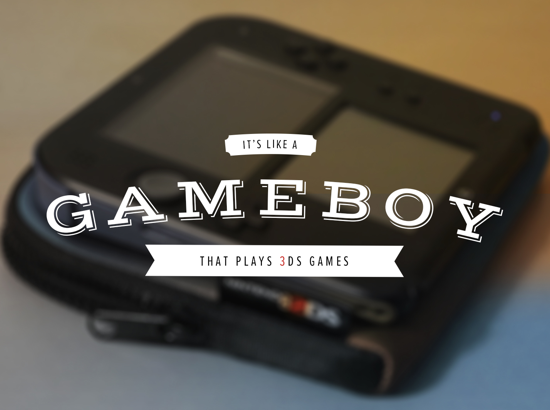 In experiencing these games, the realization of my obsession is rooted well beyond the games themselves and more in the ability to own physical cartridges, pop them in, and play the games as they were originally intended to be played. Creating is something that everyone can do. We can all look at a problem and innovate upon or transform it into something that doesn’t fit the mold of what was once standard. The trouble, however, is that nobody is doing it. As a writer, I find myself running into this very problem. 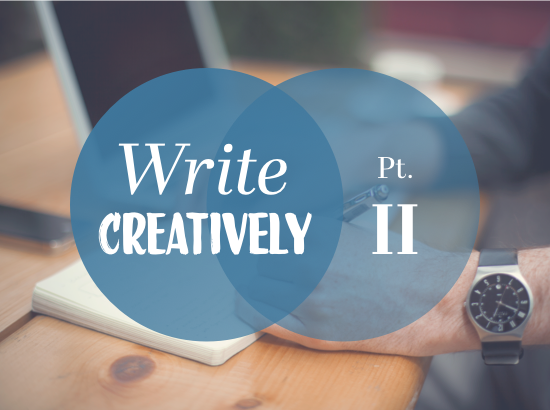 I do things that are considered creative within my field, but people will often assume I only do one thing. That couldn’t be further from what I’m trying to persuade you to believe. Unread — RSS for iOS 7 & Giveaway! Jared Sinclair is mostly known for his previous offerings in the App Store: Pillboxie is a medication management app (Jared’s a registered nurse), and Riposte is an innovative App.net client — co-created with Jamin Guy — that demonstrates some incredibly original mechanics that make it a favorite among users of the ADN platform. Some time ago, Jared announced that he was working on his own RSS app specifically for the iPhone. All he teased was a splash page, but folks who were familiar with Jared’s previous work immediately grew excited. For good reason. 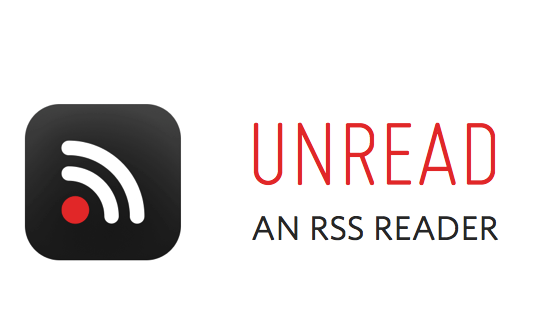 Released today, Unread enters the RSS arena, which is largely dominated by the darling Reeder. That could change today because Unread is far and away the best RSS app I’ve used on iOS.